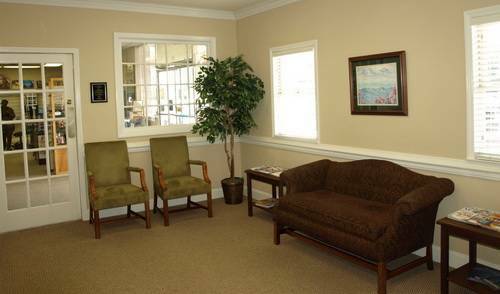 "What is a diabetic eye exam? Retinoscopy - retinoscope: what does that involve? 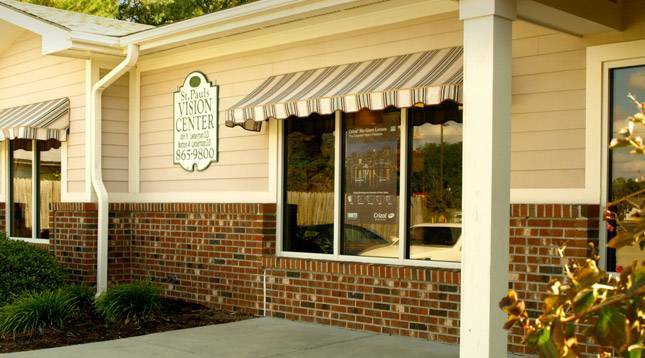 Where can I find a Pediatric eye doctors near me?" Have you wondered? 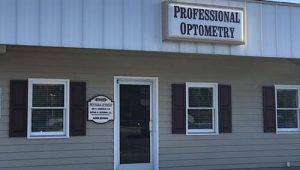 Book an appointment with one of our Eye Doctors in or , NC and get straight answers and the best in professional optometry! 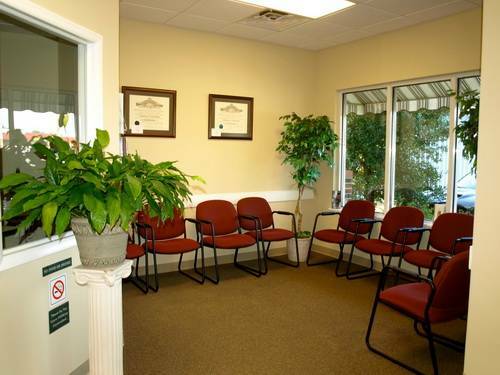 We are located directly across from Cape Fear Valley Hospital on Owen Drive. Serving St. Pauls and surrounding communities since 1996.